Our aim is to help you recover from your pain or injury, so you are ready to go back to doing what you love and more importantly in a condition where you don’t injure yourself again. 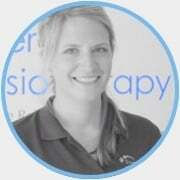 Physiotherapy is generally considered to be the most complete form of treatment available. It involves a thorough assessment of joints, muscles and ligaments to identify what the probelm is, what is causing it and what the best solution is. In most cases this will then involve a combination of hands-on treatments such as: massage, accupunture, mobilisation, taping, ultrasound and exercise therapy. 1. Helping our clients to understand what their problem is and what the solution is. 2. 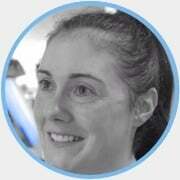 Combining excellent hands-on treatment with specialist rehabilitation to ensure complete recovery. 3. Getting to the root cause of the problem to prevent it from returning. If you are still not sure that Physiotherapy at Synergy is the right choice for you, why not book an online consultation with one of our clinical team to discuss your current problem? It is free, 15 minutes long and there is no obligation to book an appointment when finished. We might even be able to help!